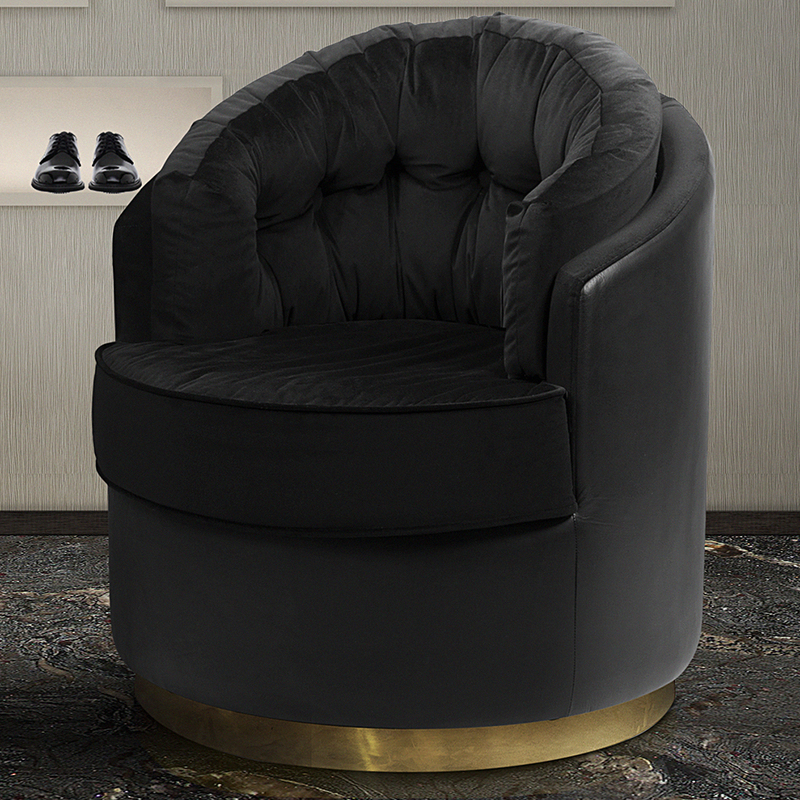 Introducing a modern and contemporary armchair from our designer section. 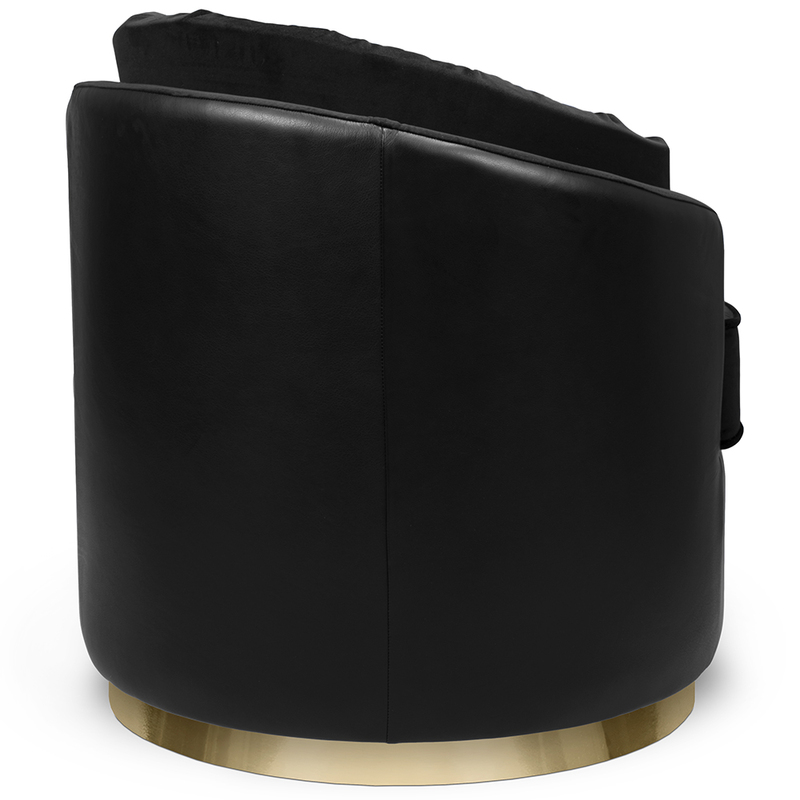 A beautiful blend of the highest quality materials to achieve perfection. 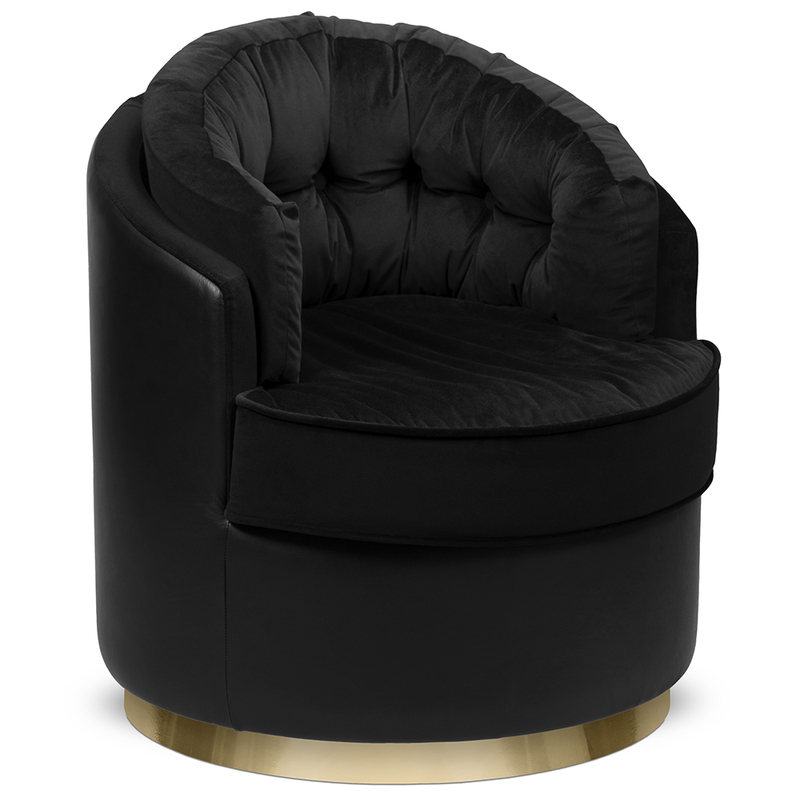 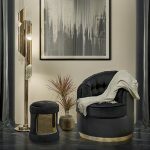 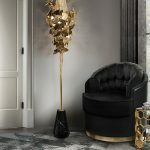 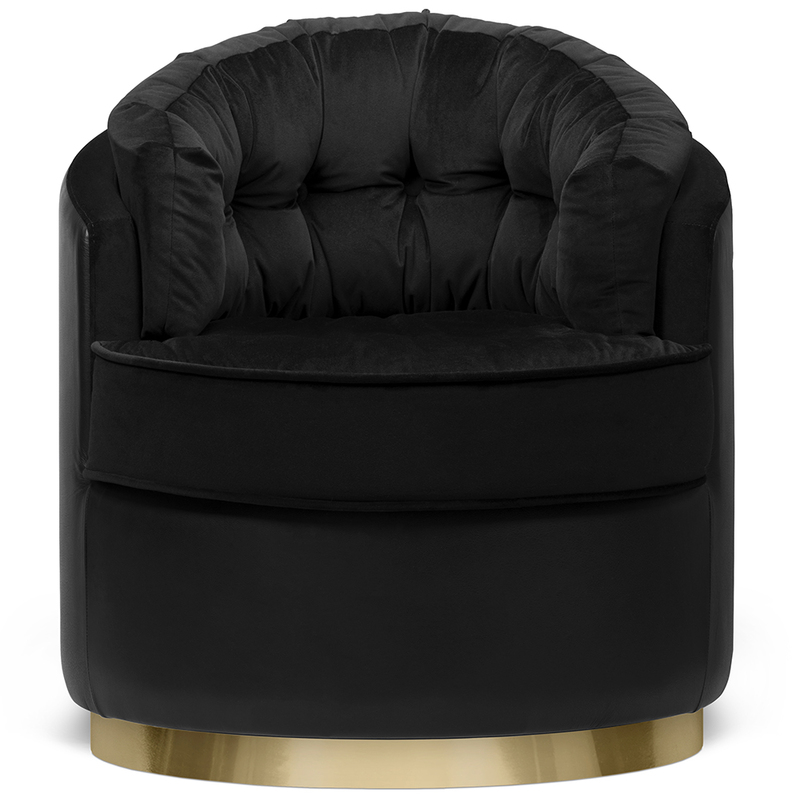 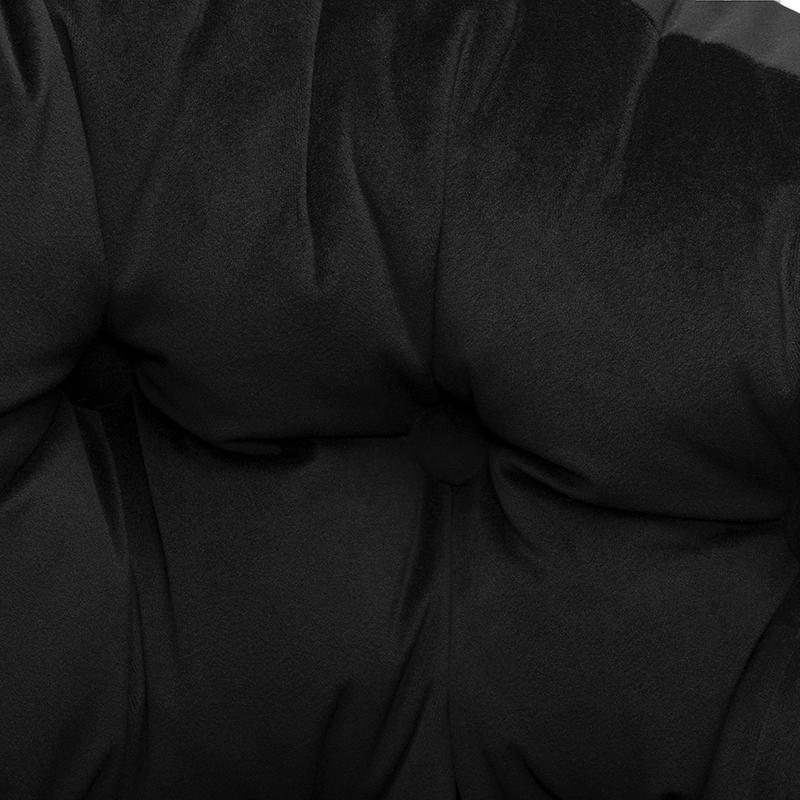 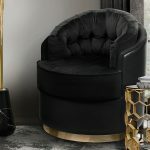 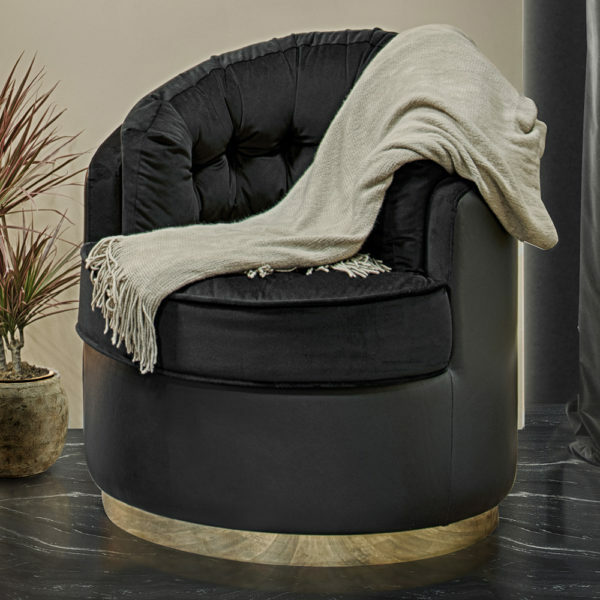 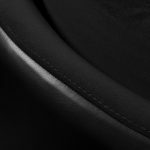 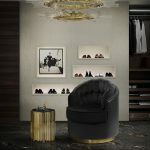 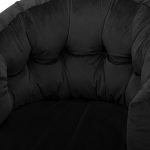 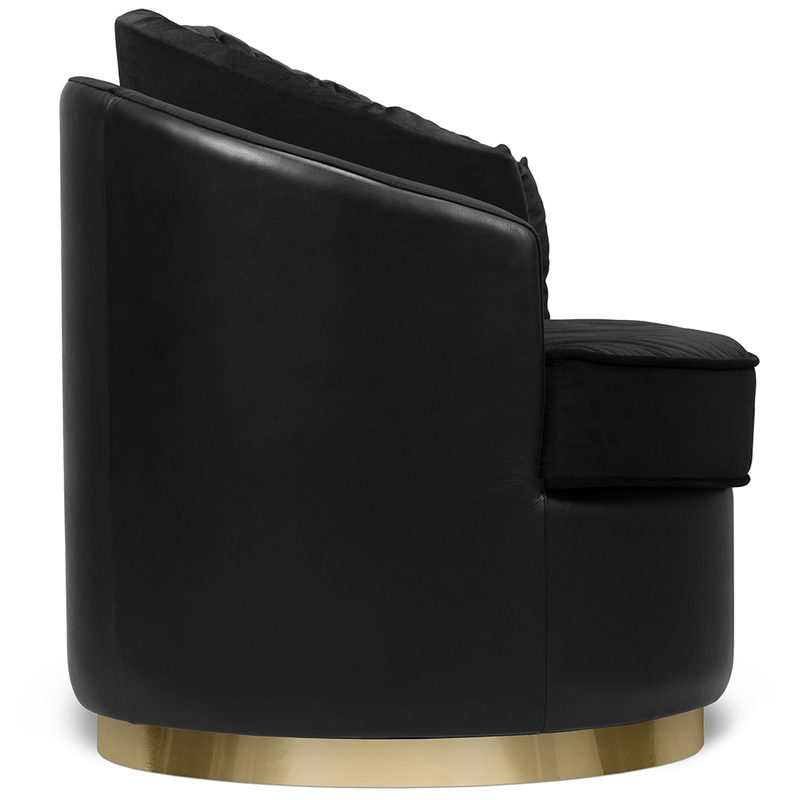 The outer structure of the otto armchair is covered in black leather and the seat is upholstered in beautiful black velvet fabric. 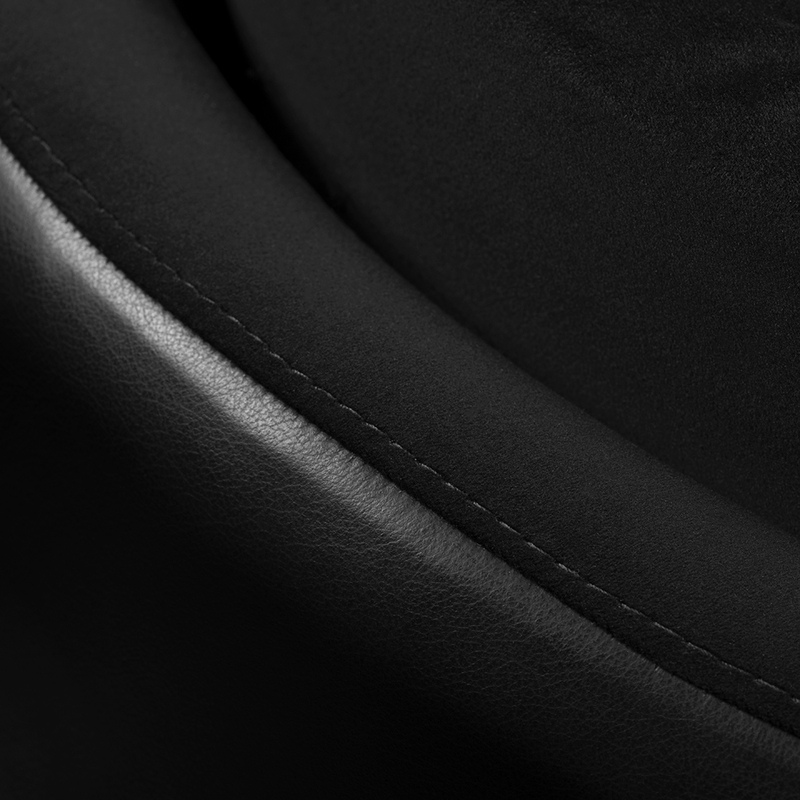 Custom colours and options are also available. 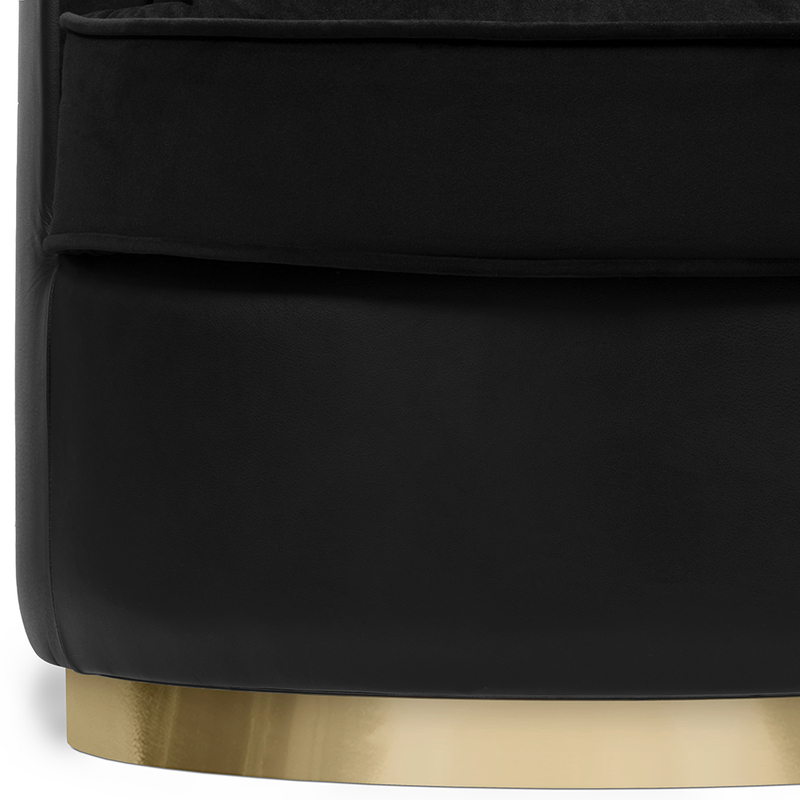 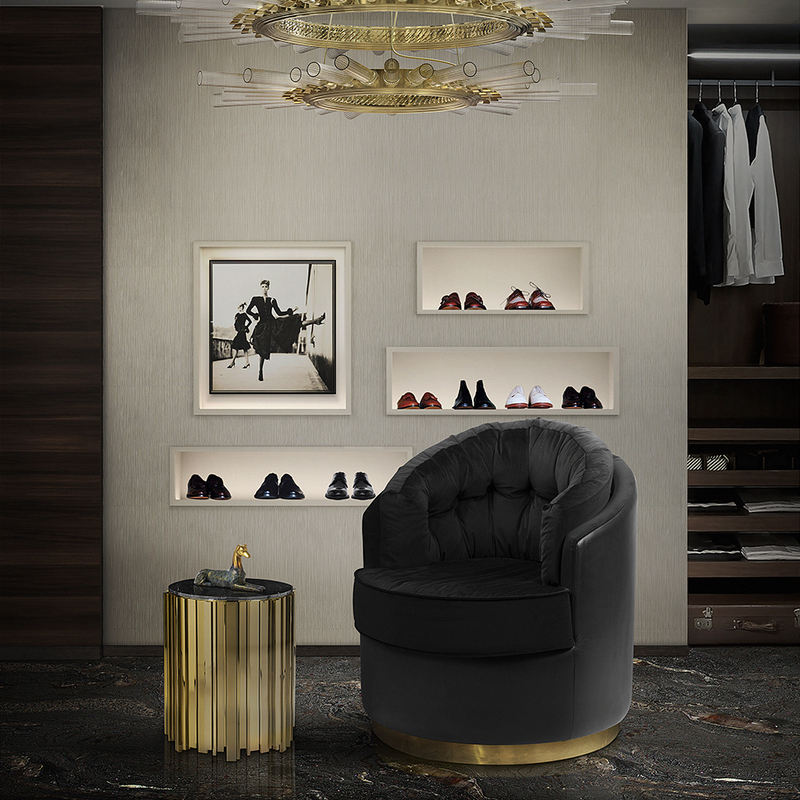 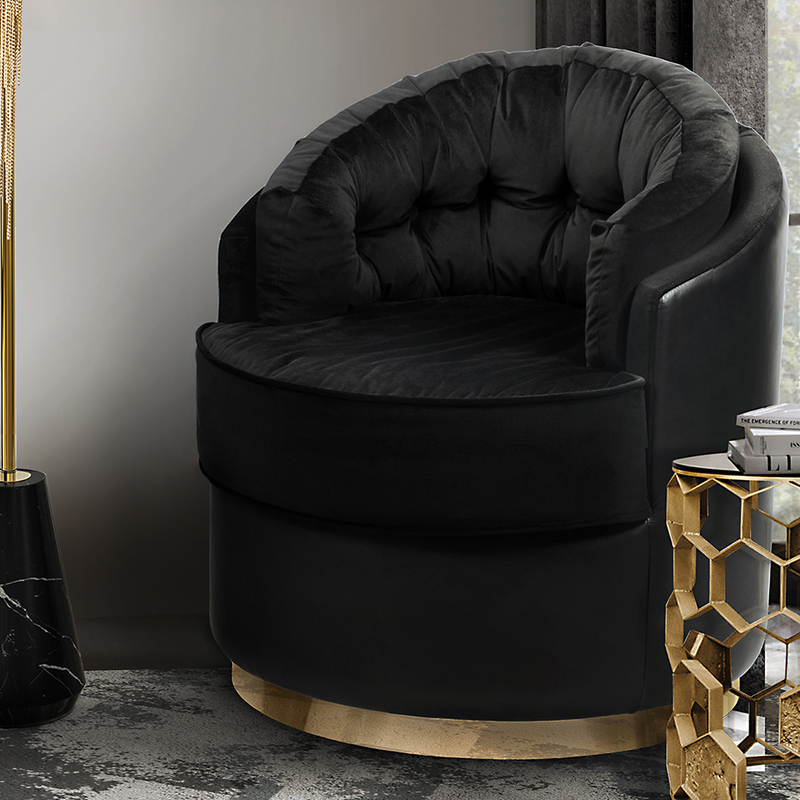 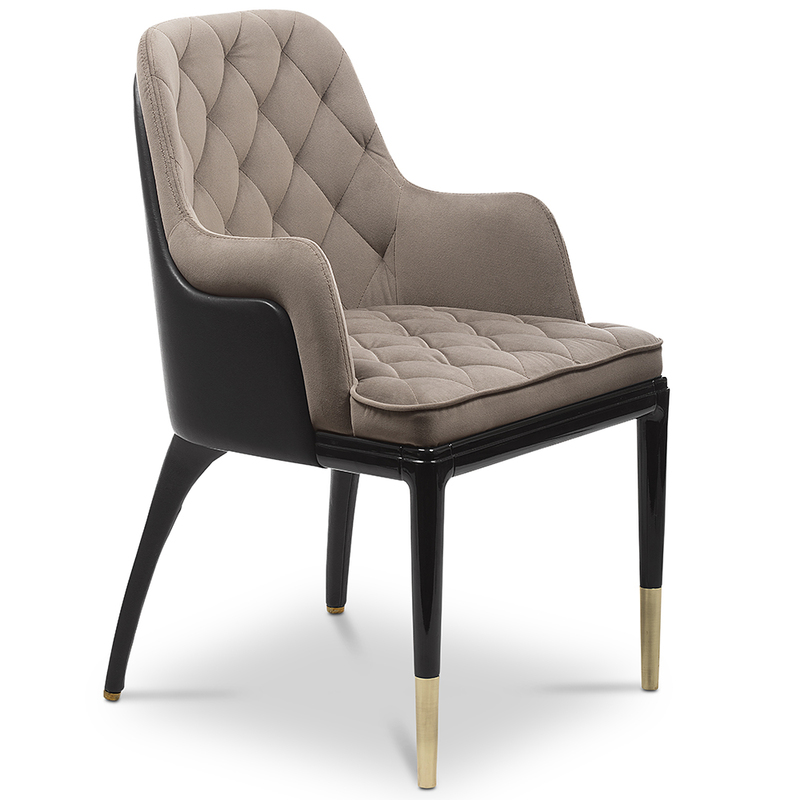 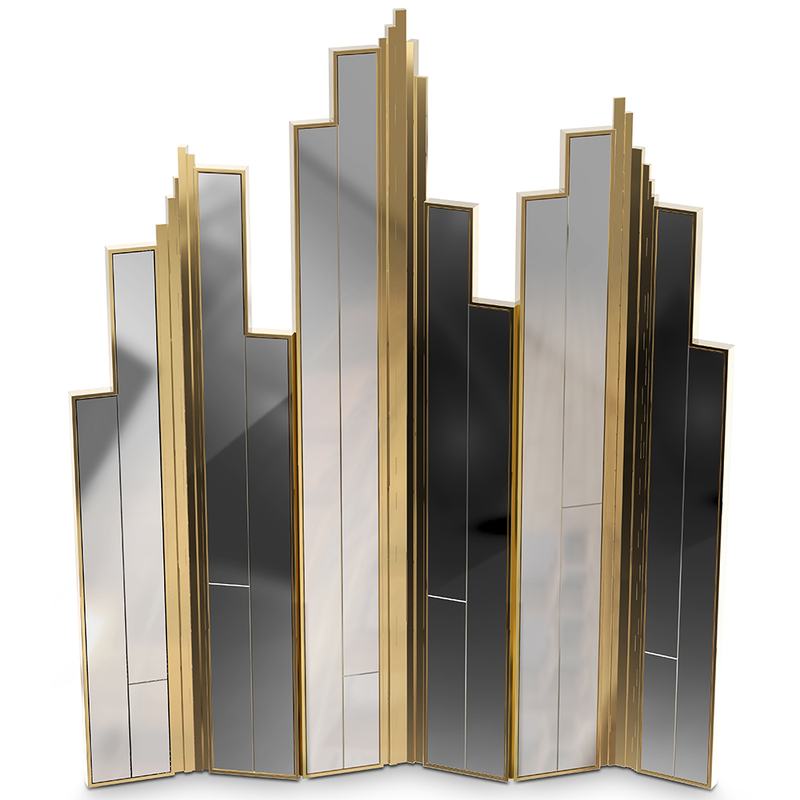 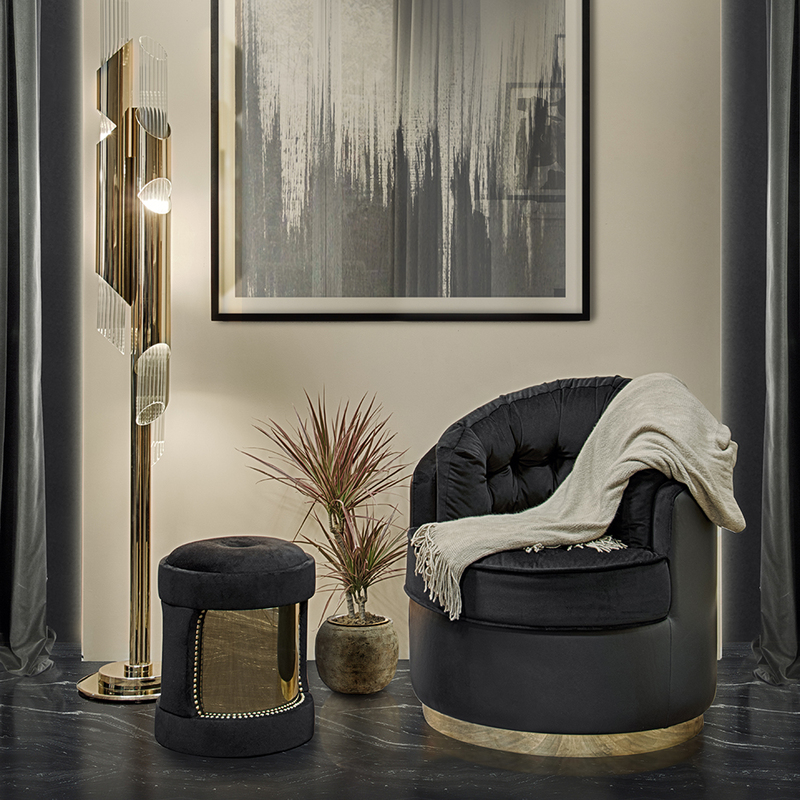 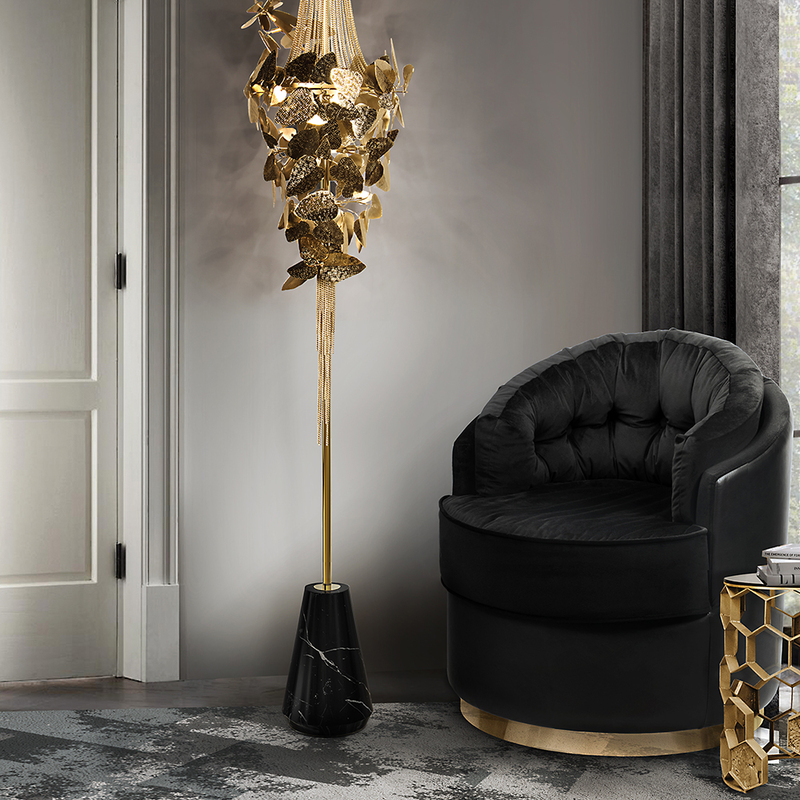 The base of the armchair is made from polished brass which adds a luxurious gold touch.